"Regular observation allows the beekeeper to understand and recognise the health and development of the colony. Management interventions are informed by the bees' own needs. 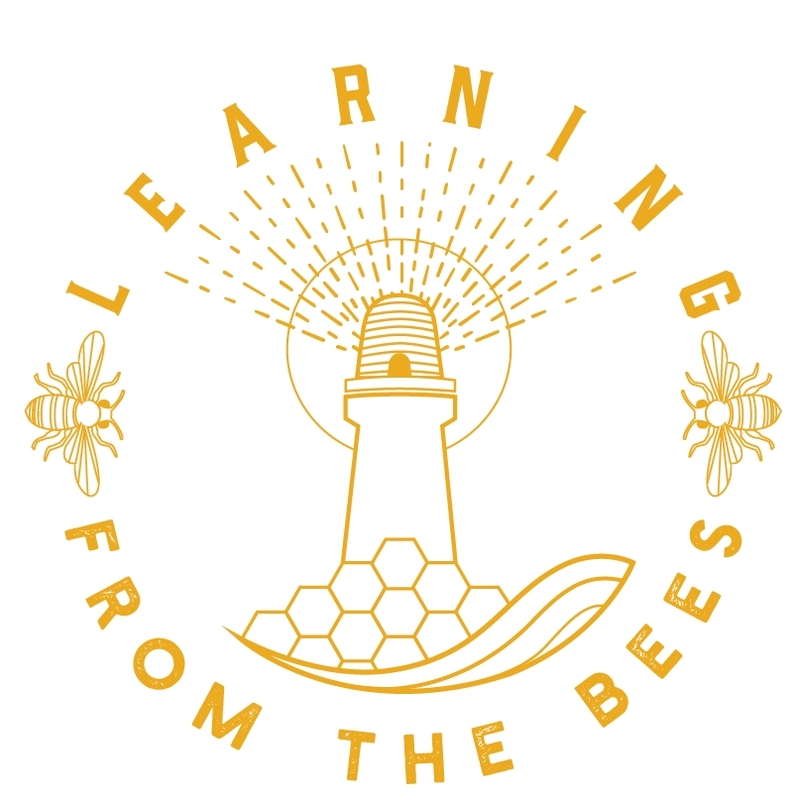 Intervention is minimised, using three broad principles:"
Be guided by the bees. Bees for development assists beekeepers living in poor and remote areas of the world - lifting them out of poverty through beekeeping. I recommend you visit their site and consider supporting them.